The spiders already have it, so it is announced. 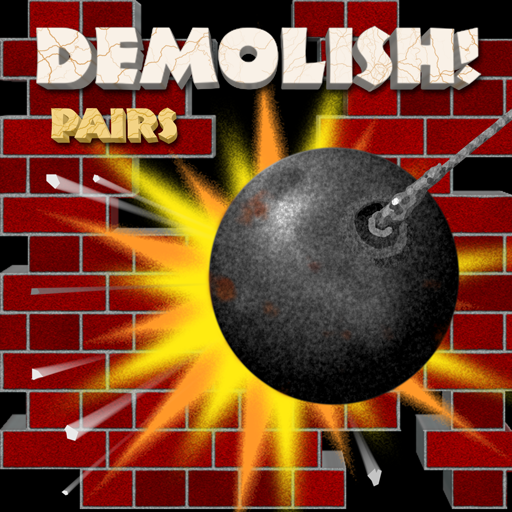 Today, we unofficially launch our brand new web site, DemolishPairs.com, in support of our upcoming release, Demolish! Pairs. Demolish! 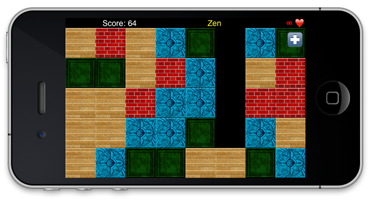 Pairs is an arcade/puzzle game, initially for iPad, iPhone, and iPod touch, where players remove pairs of bricks (or other blocks) and attempt to entirely clear the grid for each level. Players compete in either Arcade Mode or Zen Mode, depending whether they want a challenge against the clock or a more relaxing experience. What I can say with some confidence is that there will be a call for beta testers within a few days. In the meantime, if you have any comments about or suggestions for DemolishPairs.com, they will be greatly received at webmaster@digitalgamecraft.com. This entry was posted in Products and tagged arcade, game, iOS, iPad, iPhone, puzzle, web by Gregg. Bookmark the permalink.